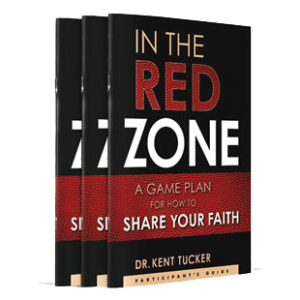 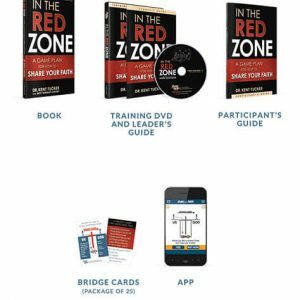 This book about Red Zone Evangelism reveals how to help people who are open to Christ across the line of faith. 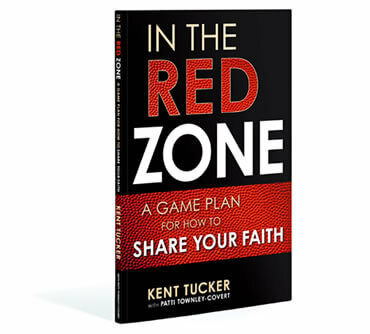 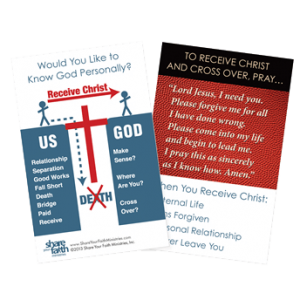 By dealing with issues like, “what questions will identify someone who wants to know Jesus;” “what to say when someone’s open to a spiritual conversation,” “how to lead an individual in a prayer to receive Christ,” and “how to express the benefits of salvation”–this book empowers believers to share Christ with confidence. 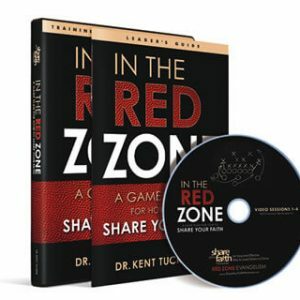 • Loaded with personal stories and discussion questions, this book is a valuable resource for groups, Sunday School classes as well as individual reflection.